'Tis the season to be jolly and we're spreading the joy with our own take on the 12 Days of Christmas. Each day we will feature a different aspect of home automation and integrating all the devices in a home which turn it into a smart home. 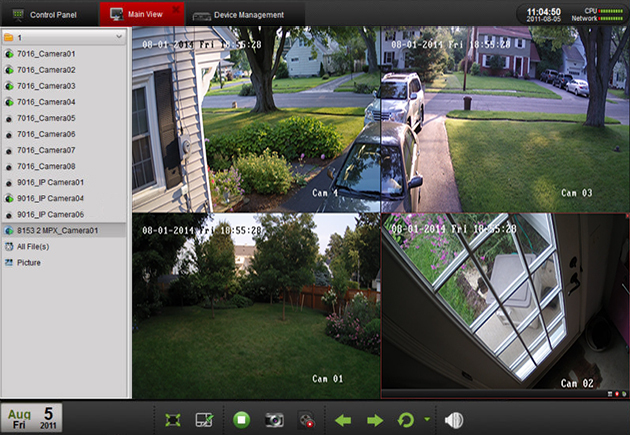 On the 7th day of a Smart Home Christmas, we bring 8 video surveillance cameras.